Want to have a New Year’s Resolution that you can see results on? Thanks to Baby Center there is a way to do that. 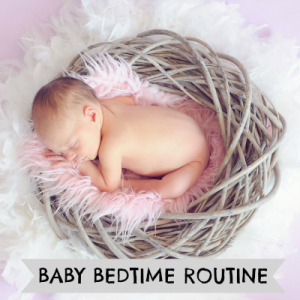 Having a bedtime routine for your baby helps to build a sense of structure and safety, and there is plenty of room for talking, reading and singing moments as well. Moments that will help to nurture a child’s future development. Together, we are Starting Strong.